Knowing when to call the best plumbing services in Singapore is key to maintaining your plumbing works in good condition and will also result in more savings because of fewer repairs. •	Odd Sounds. Gurgling sounds in your plumbing pipes could mean that either the drain or the pipes are clogged. Do not ignore clogs in the pipes as the blockage can cause the water to back up or leak through the walls and floors. Contact a reliable plumber in Singapore to have the plumbing inspected. •	Stinky Drains. A musty or earthy smell coming from the drains can be a sign that there is mold growth or a clog. This is usually accompanied by a slow drain, stains on the walls or floor, and gurgling sounds. Call a plumbing services company for an assessment. •	Slow Drains. A clogged drain is an indication that your plumbing works need to be inspected by a licensed plumber. Drains should occasionally be cleared of debris and dirt to prevent leaks, slow drains, and bad odors in the kitchen and bathroom. A commercial cleaner might work but the chemicals can potentially damage the pipes. The best you can do is to hire plumb man for professional plumbing maintenance and repair. •	Low Water Pressure. If the tap produces only a trickle of water, it could be a sign that there is a leak somewhere or the pipes might be blocked. Call a 24 hours plumber if this suddenly happens even without any reminder from the water supplier that there will be a water service interruption or low water pressure. •	Wall Stains and Damage. Leaks should not be ignored because they can cause damage to your home or office. However, not all leaks can be detected easily especially if the pipes are hidden in walls and floors. Signs of an extensive leak include stained and warped floors and ceilings. Damage of this type will cost you more for repairs than if you regularly have your plumbing inspected by a reputable plumbing contractor. •	Moisture in Adjacent Shower Walls. 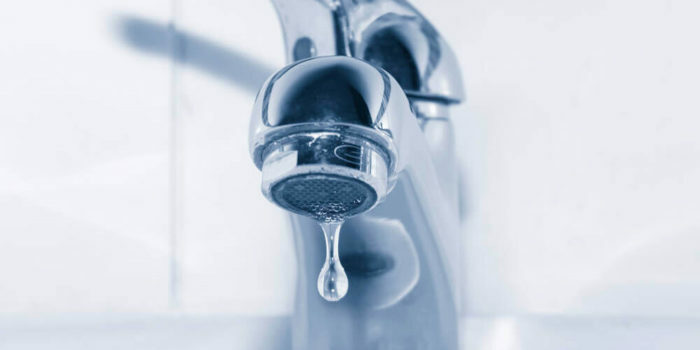 Some leaks can cause moisture to appear in places where there is minimal contact with water. This is usually the first sign if there is a leak in the shower pipes. 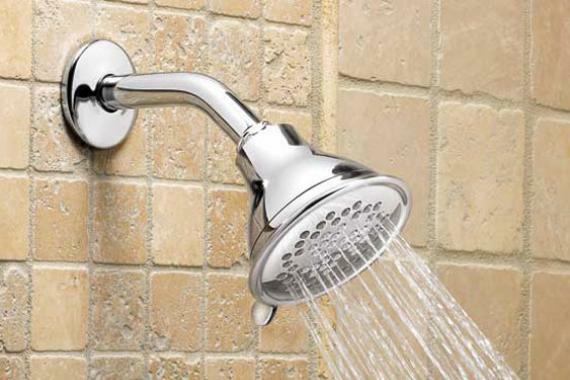 Only an expert plumber will be able to determine if there are leaks in the water pipes or the shower tray itself. This plumbing repair might require a complete replacement of the shower or a minor repair to the walls if the pipes are replaced. •	Hot Water Issues. 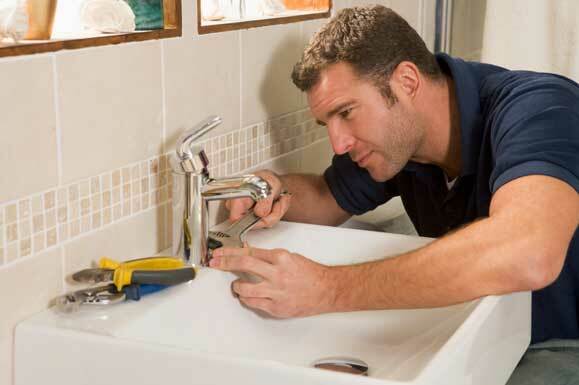 Plumbing services include maintenance and repair of hot water fixtures in residential and commercial buildings. Unlike regular tap water, hot water must have separate pipes and fixtures that must be placed in specific areas. Regular servicing from a reliable plumbing contractor in Singapore is also necessary because hot water systems are prone to a lot of issues. •	Leaking Taps. If water still drips from the faucet even after turning it off, the fixture might need a replacement. Call a plumber to fix it for you instead of doing it on your own to avoid problems in the future. •	Clogged or Running Toilets. Toilets use up a lot of water that is why you must never ignore signs that the water isn’t filling up properly or there might be too much water in the bowl. The flushing valve is also prone to a lot of problems. Previous story Do You Have Difficulty Concentrating?